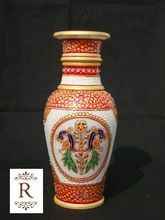 Size : 18 1/2" X 11 1/2"
COLOURS : PINK , BLACK , GREEN , RED , BLUE , NEON YELLOW. 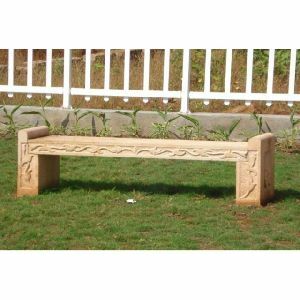 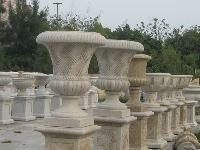 We have Sand Stone Articles like Fire Place, Stands, Flower Vases, Railings, Garden Furnitures, Bowls, Net Panels etc. 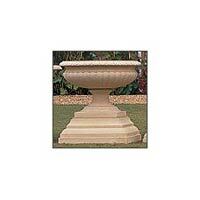 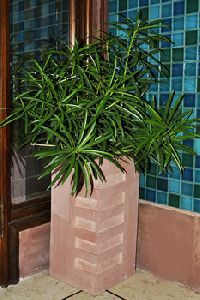 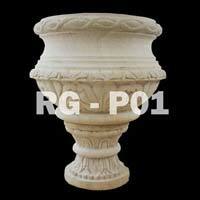 Product Description MANUFACTURER AND EXPORTER OF STONE POTS AND PLANTERS. 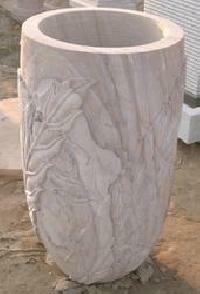 AVAILABLE IN ALL STANDARD SIZE AND DESIGN. 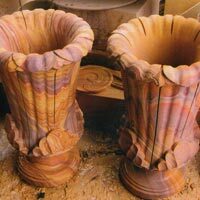 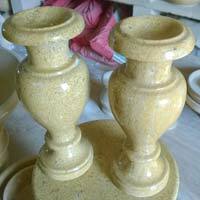 WE MAKE VASES , POTS AND PLANTERS IN VARIOUS STONE SUCH AS SOAPSTONE, SANDSTONE , CERAMIC AND MARBLE. 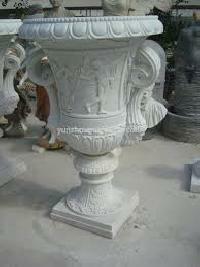 We offer Sand Stone Flower Pot. 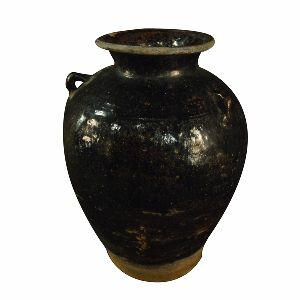 The stoneware products are manufactured using techniques that remain unchanged from ancient times. 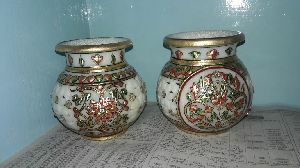 The entire process is hand made.Different types of clay from all over India are homogeneously mixed to prepare items which can retain its shape at 1300 degree centigrade.This clay is then thrown to different shapes such as tea set, cookie jar, flower vase, lamp base, coffee mugs, and many such table wares. 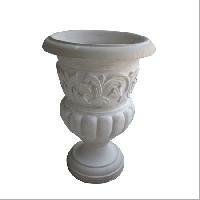 This is well polished flower pot for office table and can also be used at home as decorative item .it Is Ã¢ï¿½Â¹ 50 inch. 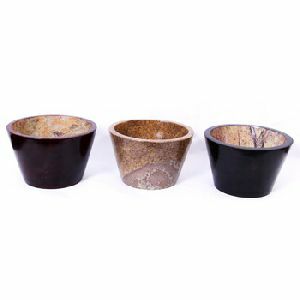 Avail from us Stone Pots in numerous sizes and styles. 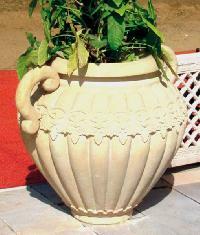 We are reliable Manufacturer, Supplier and Exporter of Stone Pots from Gujarat. 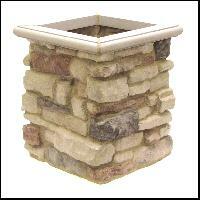 Our Stone Pots are the perfect and cost effective solution to enhance the beauty of your gardens. 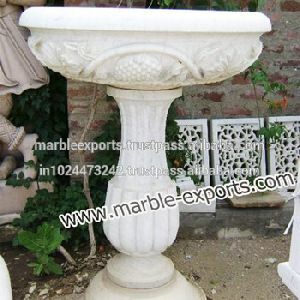 To cater the variegated requirements of the customers, we provide customization of the Stone Pots. 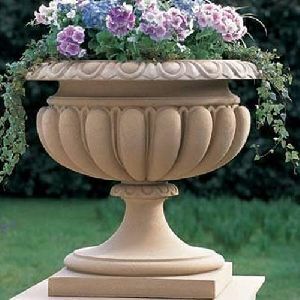 Customers can choose from our classic and contemporary designs of the Stone Pots. 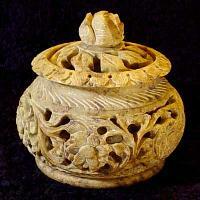 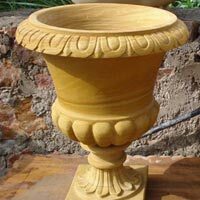 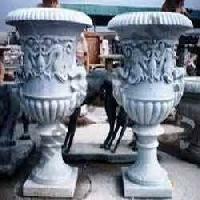 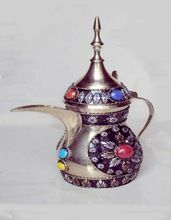 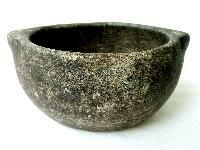 Stone Pot is offered by us is made by skilled craftsman for ensuring excellent quality. 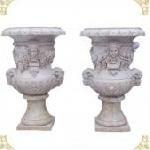 Stone Pots are a wonderful mix of contemporary and conventional design and hence highly appreciated by the clients. 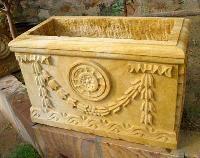 We market the Stone Pot at rock bottom prices in secured packing. 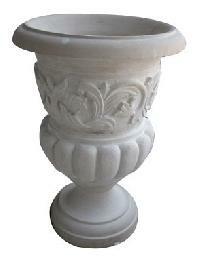 We are offering latest products of Multi Stone Flower Pots for all age man & woman.